You've undoubtedly heard the stereotypes about New Yorkers and San Franciscans: The former are in your face and the latter go to bed before the party starts. But these cities, so different in size and lifestyle, not to mention climate, share similar problems. So could they not share solutions? After a decade in San Francisco, I said farewell to California two years ago, ready to embrace life on the East Coast. But while I was ready to leave the Bay Area there were some things I found it harder to ditch, and one of them was the city's relatively clean streets. 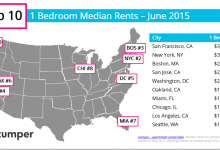 I'm not saying San Francisco doesn't have its problems. Leaders on both coasts have committed to addressing issues of income inequality, affordability, and homelessness, but the level of dirt in New York City came as a surprise. On the West Coast, I wasn't someone who took off my shoes when I walked in my front door. Now I am. New York's Department of Sanitation is the biggest in the world, serving more than eight million people over 303 square miles. It's the sole agency in charge of street cleaning and waste. 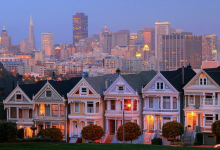 San Francisco has just 850,000 residents but in terms of population density, it is second only to New York City with around 18,000 people per square mile compared to New York City's 28,000. 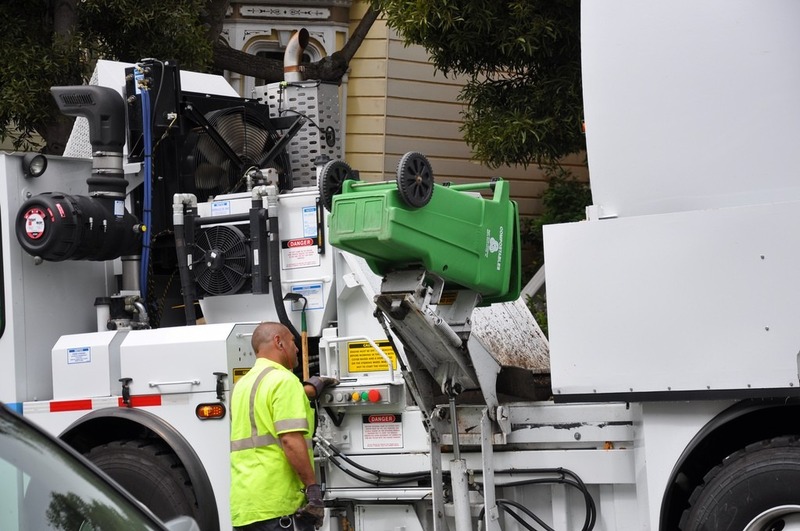 San Francisco divvies up sanitation responsibilities between several different agencies, operates a pay-as-you-throw system that incentivizes residents to produce less trash, prioritizes composting and makes it easier to navigate street cleaning. This summer the city even introduced a poop patrol to clean the city's dirtiest sidewalks. Here's what New York City could learn from its crunchier West Coast cousin. The cost of the residential garbage collection in New York City's five boroughs is covered by our taxes. Trash needs to be put out in bins no larger than 55 gallons and no heavier than 60 pounds. Collecting the trash is a physically taxing job with sanitation workers lifting, dragging, throwing and tipping the trash into the back of the garbage trucks. 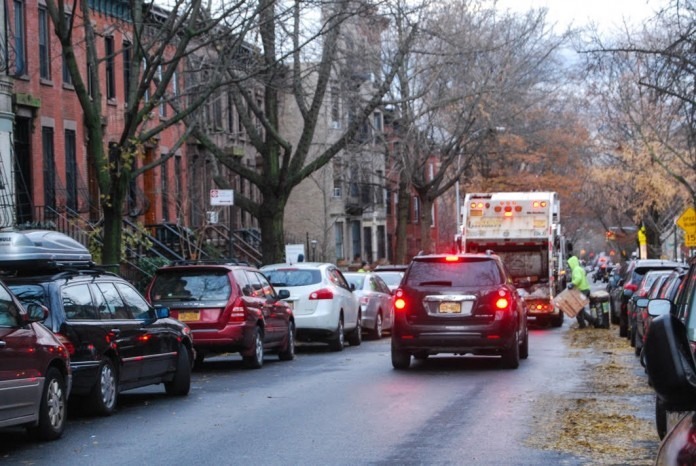 In Manhattan and the outer boroughs, traffic often backs up on narrow one-way streets at peak travel times as garbage trucks work their way down the street. Trash cans sometimes end up half a block away, tipped over, with lids lost. Spills and burst trash bags are inevitable. Contrast that with the system in San Francisco. The employee-owned Recology company has the lease to manage the city's trash and recycling. While residents pay a basic monthly fee of $43 per dwelling for the service, this cost goes towards providing specific color-coded bins with wheels. Blue bins are for co-mingled recycling (paper and plastics), green is for composting, and black is for trash. 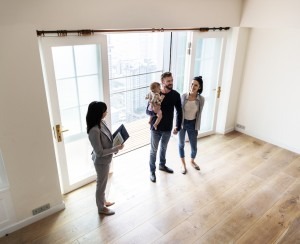 Robert Reed, PR manager of Recology, believes keeping it simple is part of its success. "No matter where you go in San Francisco, you know blue is for recycling and green is for composting collection." The bins can easily be rolled to the curb, have a flip-top lid for hygiene, plus a design that fits directly into the machinery of the garbage truck, so sanitation workers don't have to do the heavy lifting. It also avoids garbage spilling onto the street. 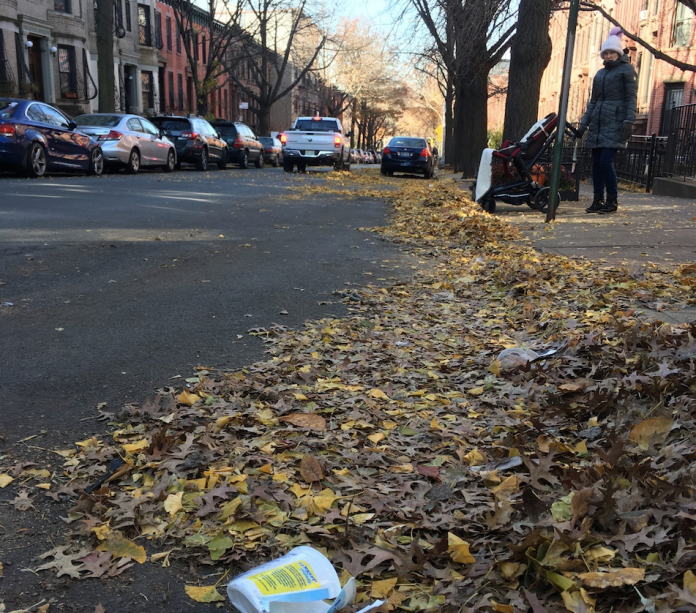 In a city the size of New York, it might seem an impossible task to create consistency over the residential trash bins but the idea of paying for the waste you generate is something that's been explored by NYC leaders over the past few years though it hasn't yet gained traction. Reed says having a rate structure "incentivizes residents to recycle and compost more, instead of tossing recoverable materials in the trash bin. For example, customers who opt for a larger recycling bin and a smaller trash bin are able to lower their monthly bill. We take so many things in the recycling and composting collection bins we actually have a hard time coming up with things that go in the trash." 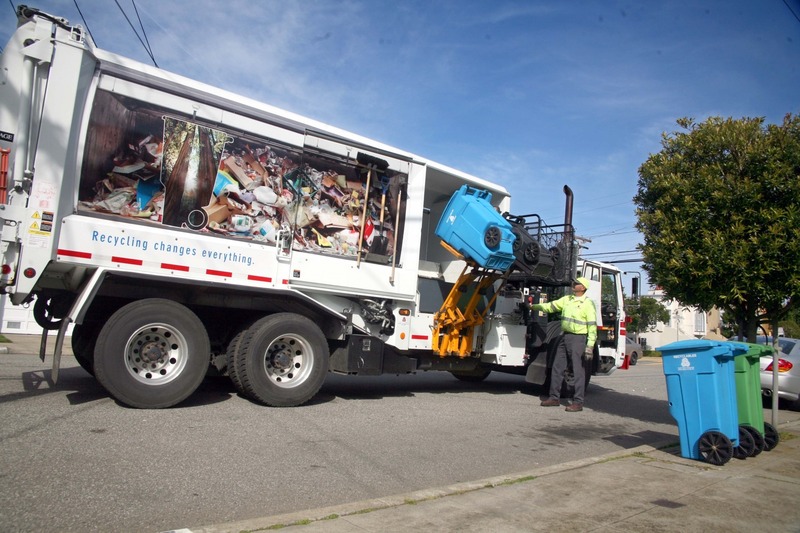 Modernizing a fleet of garbage trucks in a city of eight million is no easy task. DSNY vehicles usually run for around five to eight years before they need replacing, but equally, that means some are nearly a decade old. Dina Montes, DSNY press secretary, says the city's garbage trucks are not relics. "Our eight-year replacement life-cycles affords our department the ability to put into service trucks with the latest and greatest cutting-edge technology as it pertains to safety and efficiency." Another area that could be more efficient is street cleaning. If you own a car in NYC, you’ll likely be aware of the sweeping schedules in your neighborhood. Better known as Alternative Side Parking regulations, 90-minute cleaning times are posted on the city's 6,300 miles of city streets. In some boroughs, parking officials turn a blind eye if you double park, although it’s technically illegal and makes some roads hard to navigate, but double-parking in a school zone, will likely earn you a ticket and, it can often end up being more expensive than if you'd left the car alone and got a regular street cleaning violation which could encourage people to do just that. It's worth knowing that even if the street sweeper has gone through, you still have to obey the posted rules or risk a fine, all of which leaves residents griping about the lost time and productivity, especially when the street cleaning vehicle sometimes barely touches the curb. Residents in the Brooklyn neighborhood pictured above told me if the leaves weren't cleaned away, their basements were at risk of flooding when it rained. Like New York City, there are posted signs with street cleaning times in San Francisco but the ticketing has fewer gray areas. San Francisco Public Works handles street cleaning and sends out parking enforcement officers in three-wheeled meter maid interceptors ahead of the trucks as they do their cleaning route. Though it is hardly well-loved, this system means tickets are issued to illegally parked vehicles as the street cleaning vehicle goes through, not for the entire 90-minute window, and once the truck has swept the curbside, cars can park again without risking a fine. DSNY asks that paper and plastics be put in clear plastic bags for collection. The use of plastic to collect recycling seems counterintuitive to the whole idea of reducing it in the environment. "Globally, we use one million plastic bags a minute," says Recology's Robert Reed. "In San Francisco, we ask customers not to bag their recyclables. Instead, we encourage people to put their recyclables loose in their blue recycling bin." Like the garbage, recycling is tipped directly into the collection vehicles. 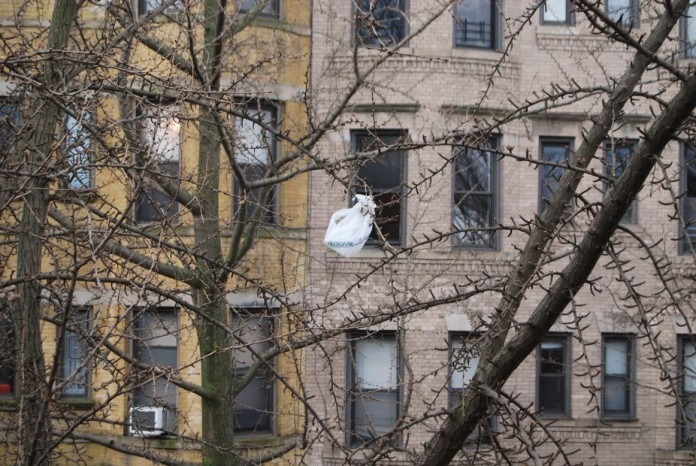 "The average New York City household throws away less and recycles more today than five years ago," says Montes, without being drawn into the issue on whether adding plastic bags to landfill makes sense. 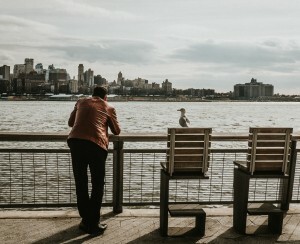 "We encourage New Yorkers to continue recycling all paper, plastics, metals, and organics, and to take simple steps to reduce waste and plastic consumption, such as ditching single-use plastic bags and carrying reusable bags." As for ubiquitous plastic bags, which even end up in trees, New York City has a bag fee but hasn't gone as far as California in banning plastic carriers even though some of the city's elected officials have pushed for it. DSNY collects more than 10,500 tons of residential and institutional garbage and 1,760 tons of recyclables each day and has committed to sending zero waste to landfills by 2030. San Francisco has the same commitment to zero waste. It deals with a fraction of that garbage, collecting 1,650 tons for landfill and 625 tons of recyclables. However, it also composts 750 tons of kitchen and yard scraps so a much larger percentage of curbside waste is actually reused. New York City's compost program is available to less than half the city and a wider roll-out has stalled. 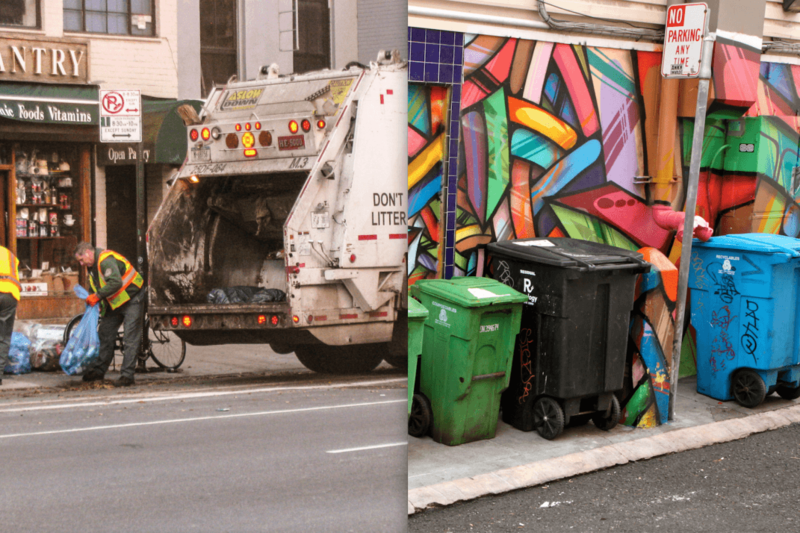 In San Francisco, educating people about the system is prioritized with tours of recycling facilities, school visits and paying artists to make art from garbage. Like NYC, Recology also provides basic plastic kitchen pails for food scraps free of charge, an important part of making the process easy for residents. Reed says the compost program's success helps the city's broader recycling efforts. "San Francisco produces higher-quality bales of recycled paper. That’s because we collect food scraps separately in the green bin and therefore those scraps do not come in contact with the paper. 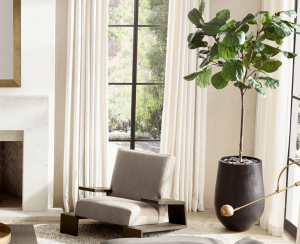 Because the bales of recycled paper from San Francisco are higher in quality than paper bales from other cities, San Francisco is always able to sell its recycled paper to paper mills even in a down market. That helps pay for the recycling program."